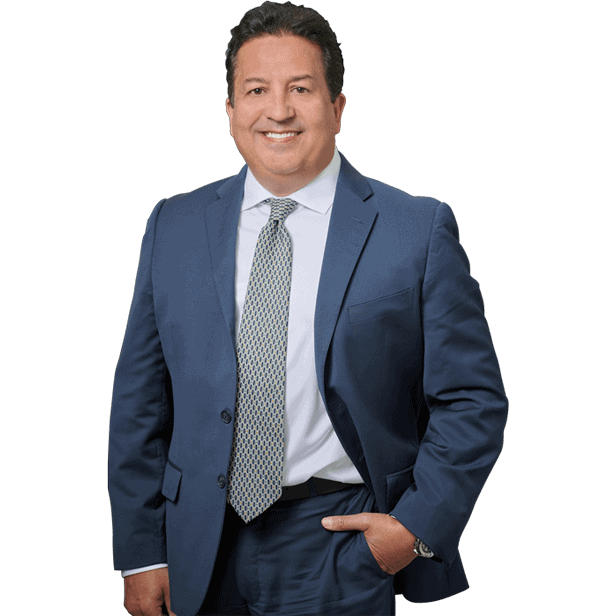 If you were in a vehicle accident and have some of the whiplash symptoms, you need an experienced Miami personal injury attorney on your side. From the moment you are injured, your attorney can ensure that you receive the compensation you need to recover properly from your injury. Apr 08, 2014 | Under Car Accident, Whiplash Injuries | Posted by Dante Law Firm, P.A. Of all the injuries sustained in car accidents, whiplash is one of the most common. Whiplash occurs most often when a car is rear-ended or side swiped, and thousands of whiplash injuries are diagnosed every year. In fact, more than 120,000 whiplash injuries occur annually in all crashes in passenger cars, light trucks, multipurpose passenger vehicles and vans. Whiplash is commonly described as a sprained neck. When someone suffers from a whiplash injury, the muscles in the neck and shoulder are strained and tearing of the soft tissue can occur. In more severe cases of whiplash, victims can suffer from nerve damage, disc damage, and ligaments in the neck can burst. Generally, whiplash injuries result in pain and decreased movement in the neck. Victims hurt in a car accident, will usually start to experience symptoms of whiplash within 24 hours after the crash. Symptoms will include stiffness and soreness in the neck and shoulders, headaches, dizziness, fatigue, ringing in the ears, back pain, blurred vision, and nausea. Often times, feelings of numbness, pins and needles or tingling may occur between the shoulder blade, arms and hands. These symptoms, if left untreated, can become permanent. When whiplash injuries occur it is important to seek treatment right away. An x-ray should be taken to make sure there are no fractures and that there are no other serious injuries. Other treatments include muscle relaxants, anti-inflammatory drugs, pain medications, cervical collar and therapy. With the correct treatment, most people make a full recovery. However, approximately 30% of whiplash injuries become chronic and continue for months, and even years. Unfortunately, whiplash is not something that is preventable. You may be able to lessen the chances of a serious whiplash injury by making sure to always wear a seatbelt. Also, make sure the headrest in your vehicle is adjusted to the appropriate height and position.